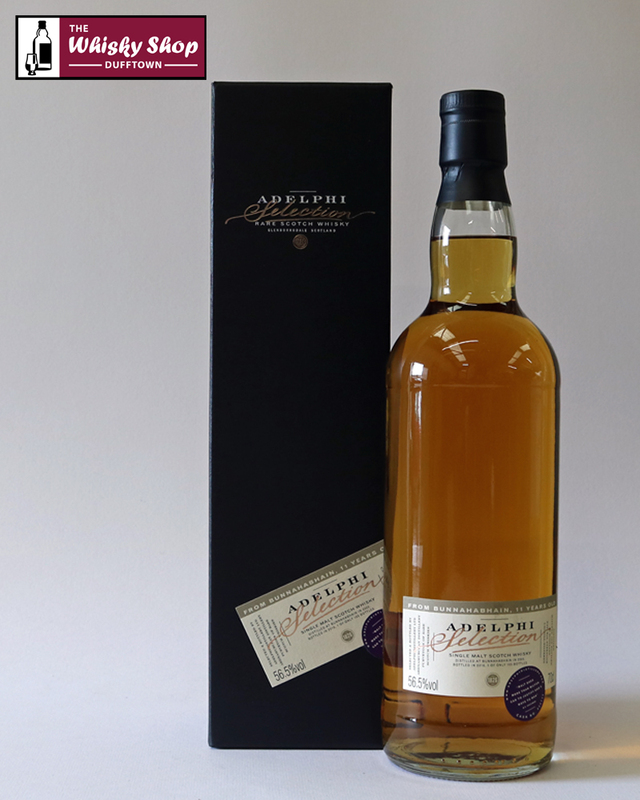 This entry was posted in Blog, Whisky Tastings and Events News and tagged Adelphi, Arran, Distilled, Douglas Laing, Glen Scotia, Glenrothes, Hunter Laing, Malstock, Old Perth, Singleton, Spirit of Speyide, Whiskygastronomerna on 26 June 2016 by Val Lord. Now that the festival dust has well and truly settled it is time to recap the results of our various competitions. 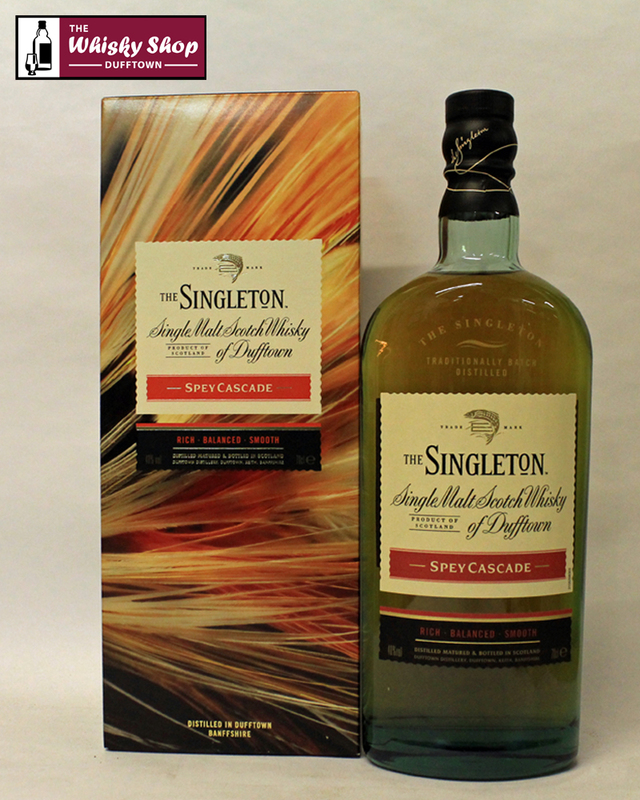 The Whisky Shop Dufftown threw down the gauntlet and challenged the independent bottlers to find the best Speyside Single Malt. Our guests at The Spirit of Speyside Whisky Festival 2016 voted for their favourite in blind tastings. 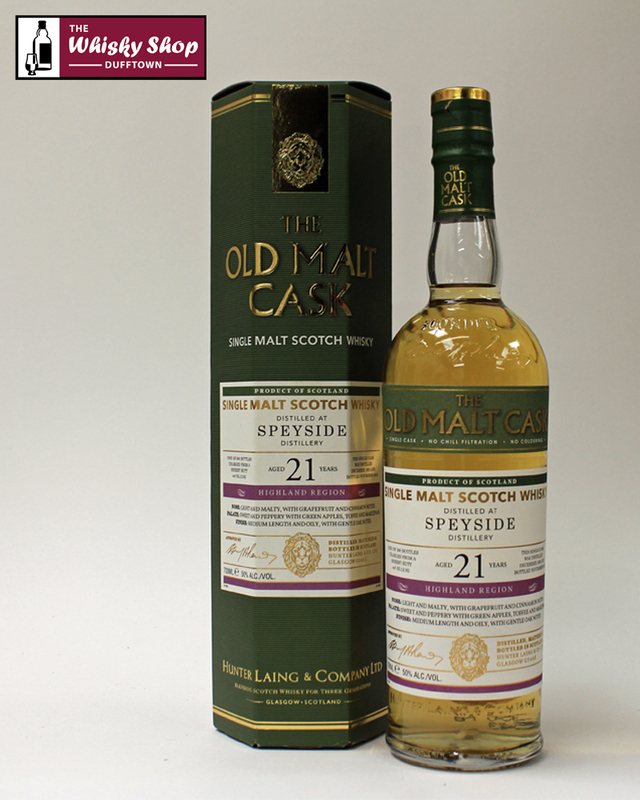 The winner was Old Malt Cask Speyside 1993 21 Years Old from Hunter Laing. The Whisky Shop Dufftown threw down the gauntlet and challenged the independent bottlers to find the best whisk(e)y not from Speyside - it could be any whisk(e)y just not a single malt whisky from Speyside. Our guests at The Spirit of Speyside Whisky Festival 2016 voted for their favourite in blind tastings. The winner was Adelphi Bunnahabhain 2005 11 Years Old. 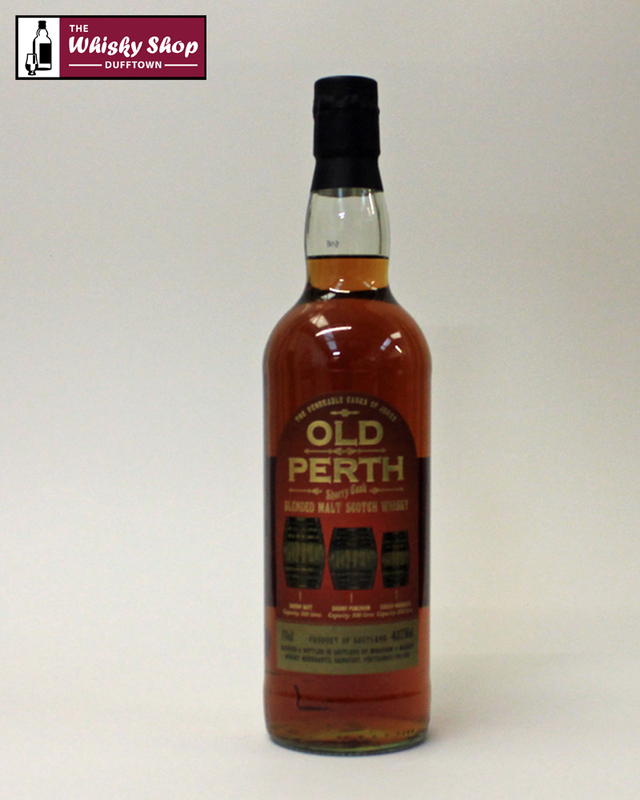 We should also mention the Old Perth Sherry which coming in second place and at that price is amazing! 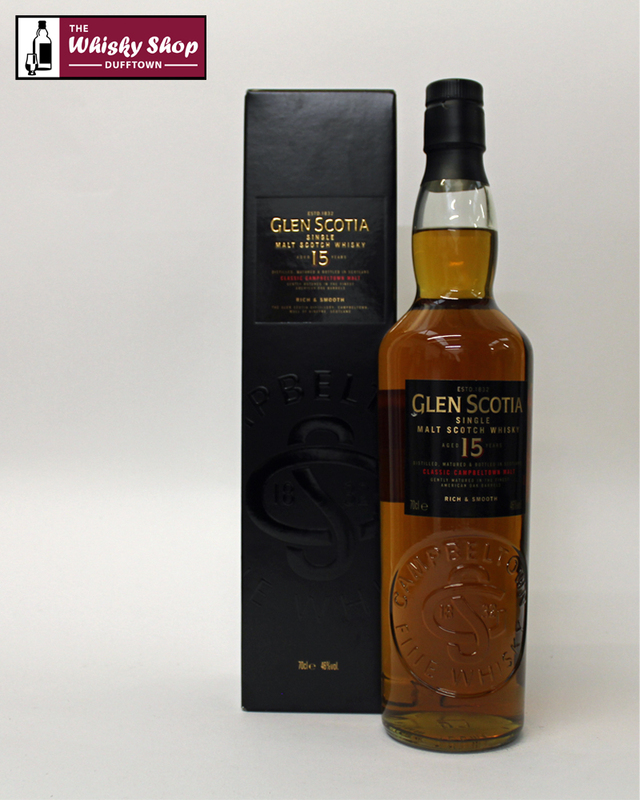 Each year, Mike as Chairman of the awards, has a look at the whiskies that did not win to see if there is another one that did really well with the public but also shows value for money considering how highly it was placed. 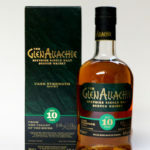 If he sees one then he will award it The Chairmans Award for a Cracking Dram. 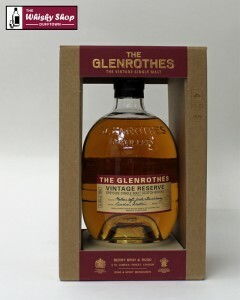 This year he has decided there is a deserving dram and that is the Old Perth Sherry which to beat off competition from much older more expensive whisky to come second place in the Rest of Whisky category makes it worth £29.95 of any ones money. As part of the Challenge for Independent Bottlers we ask our guests taking part in the judging to write tasting notes for the whiskies as well as picking their favourites. At the end of the festival we pick the best tasting notes and the winner receives a bottle of their favourite whisky from the competition. 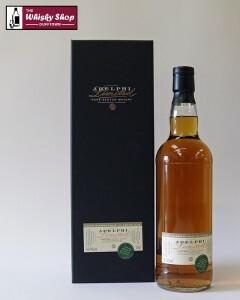 This year it was won by Ruth Ball and she wins a bottle of Old Malt Cask Speyside 21 Years Old. 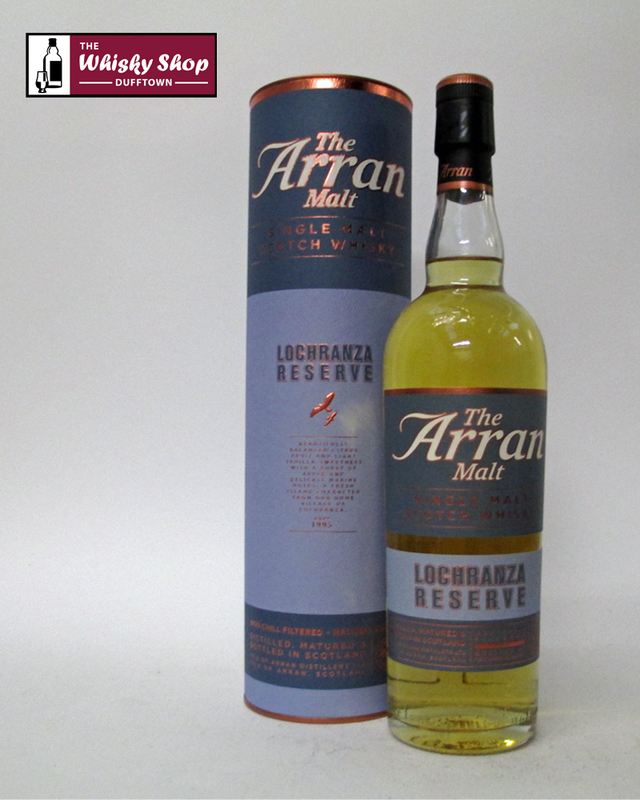 According to the Guests of The Whisky Shop Dufftown during The Spirit of Speyside Whisky Festival 2016 it is Arran Lochranza which has won at 3 festivals in a row now. 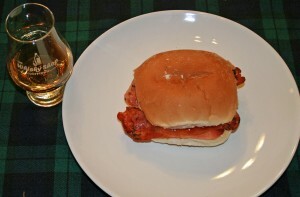 Could this be the ultimate companion to a bacon roll? Please note that the bacon was unsmoked. There was no sauce. This is science! According to the Guests of The Whisky Shop Dufftown during The Spirit of Speyside Whisky Festival 2016 it is Glen Scotia 15 Years Old which has retained its title from the last festival. 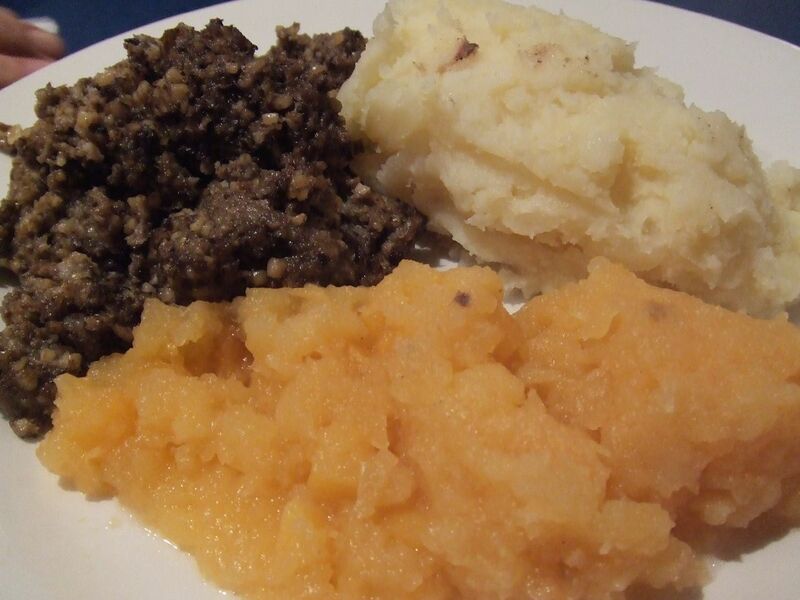 Please note that neeps and tatties where involved but the voting on the pairing was done just with the haggis! The first Spirit of Speyside: Distilled festival will be in Elgin from 9 to 11 September. We will be running the retail shop at the event an we will also have a few drams for you to try. The aims is to get all the Speyside distillers under one roof with our Speyside beer and gins. It's going to be great. The Whisky Shop Dufftown Autumn Festival run's from 22 to 26 September this year. We hope to launch the programme on 1 July with tickets on sale from 8th on our website. We will have masterclasses and distillery tours as usual. On 12 of November we are off to Osby in Sweden for an all day tasting with Whiskygastronomerna. Tickets are available from them right now. The Spirit of Speyside Whisky Festival in 2017 will be from 27 April to 1 May.